Irish sculptor Patrick O’Reilly is now on sofinearteditions.com. 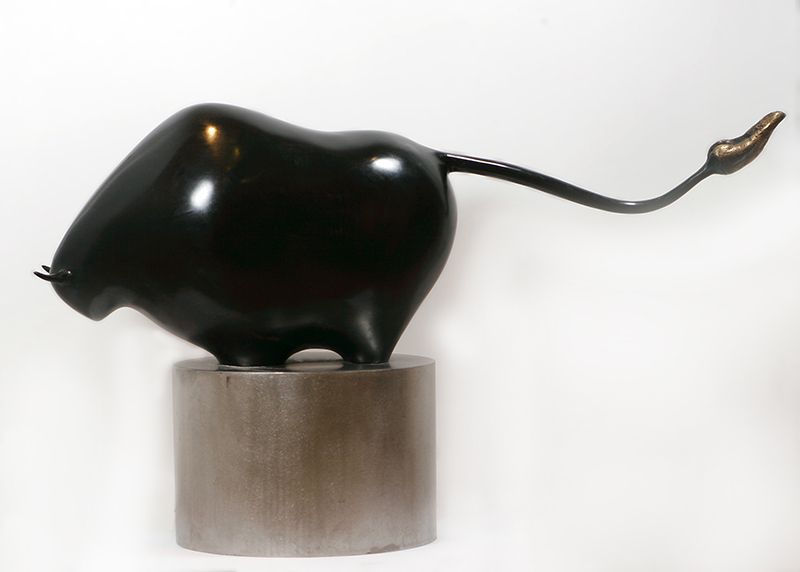 O’Reilly is renowned internationally and in Ireland for his bronze sculptures, most notably his bears, some of which can be seen outside the O2 in Dublin, as well as around Ireland and the world. See his work available at SO Fine Art Editions.